Kid's Aikido offers a powerful tool to teach this to children. Giving children a real experience of Aikido at a young age may give them profound gifts for the future and all the people they will touch - in ways we'll never know. Most importantly, the future of Aikido does, in many ways, rest within our children. The manner and effectiveness with which we can pass along real, effective, and fun, Aikido to children will have a significant effect on the way Aikido grows and is practiced in the future. 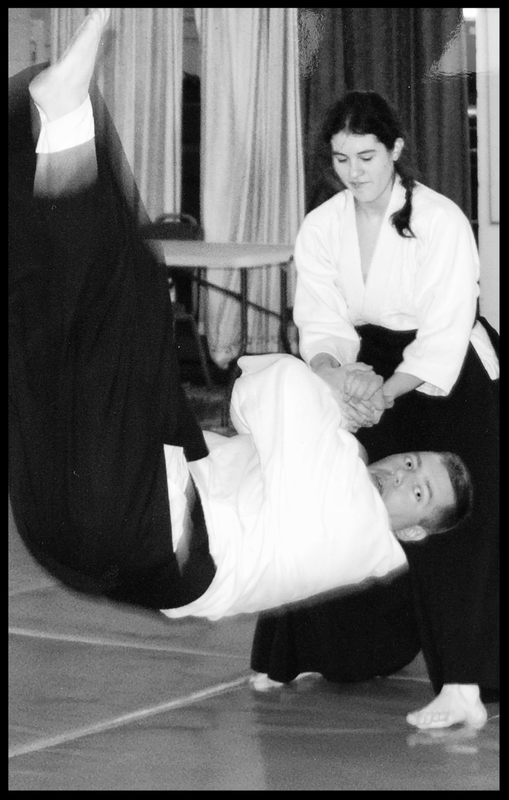 Most of our students find that Aikido has helped them in many areas of their lives, including stress reduction, self control, self confidence, discipline, weight loss, and general well-being. Everyone can benefit from the confidence of knowing they are ready for any eventuality. This is particularly true for women.